The lawyer drew up the lease for the offices. The company has a five-year lease. The apartment is leased to a family. The farmer leases these fields from a neighboring landowner. In textiles, a lease is also a system for keeping the warp (the lengthways pieces of yarn when weaving) in position and under control by alternately crossing the warp yarn over and under the lease rods. In many instances the verbs rent and lease can be used interchangeably. Both can mean either ‘to allow someone else to use something for money’ or ‘to pay money for the use of something.’ It may seem confusing that the verbs can have either of these meanings, but often it is obvious from context which sense is meant. We sometimes add the adverb “out” if we want to make it clear we are talking about the person who owns something allowing someone else to use it. For example, you might say, “My uncle leases out apartments in that building to students.” As nouns though, lease and rent differ. 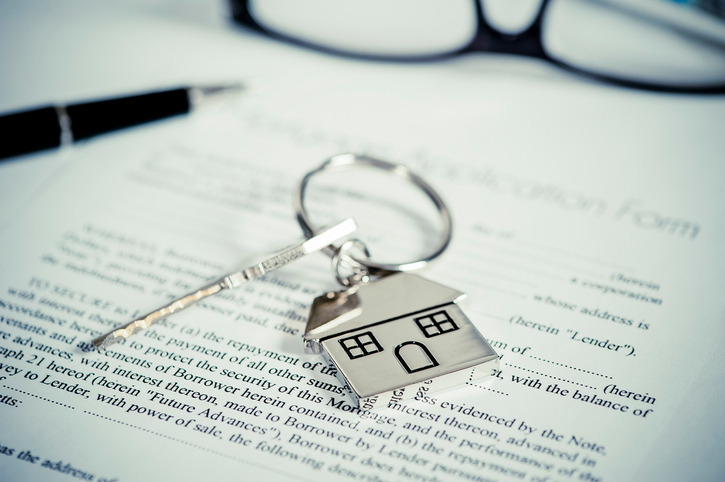 A lease is the contract, which can be called a rental agreement, but not a rent. Rent, as an uncountable noun, is the money paid for using something.